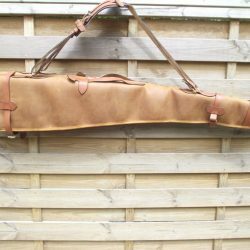 Fixes onto any gun slip or cartridge bag strap using a ‘strap and popper’ design which allows for easy fitment and removal. 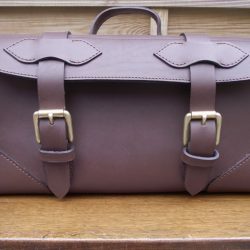 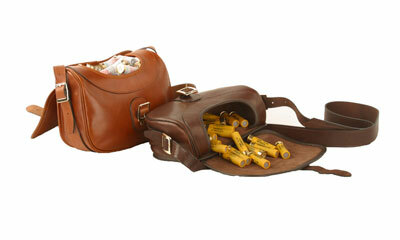 Allows even pressure on your shoulder for extra comfort while transporting guns or cartridges. 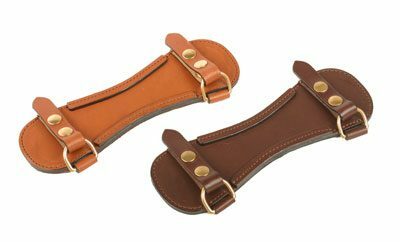 Fixes onto any gun slip or cartridge bag strap using a ‘strap and popper’ design which allows for easy fitment and removal. 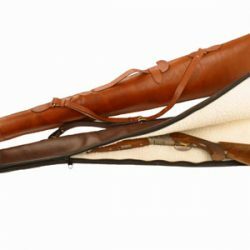 Allows even pressure on your shoulder for extra comfort while transporting guns or cartridge.